1 dagar, 15 timmar och 23 minuter dagar eller så långt lagret räcker. 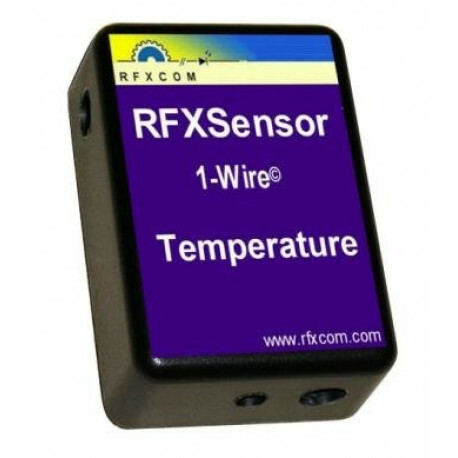 Description of the External 1-Wire Sensors. 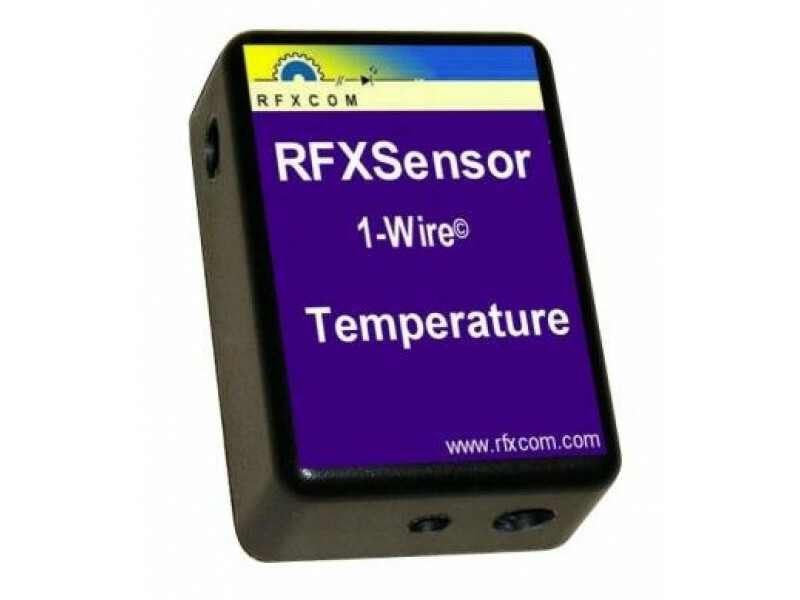 The external 1-wire sensor can be connected to an RFXSensor using a 3 wire cable (supply voltage, data signal and ground) and the 3 pole jack connector. Best is to use a 2 wire screened cable where the screen is used as ground connection. The maximum cable length tested is 10 meters. A longer cable length is possible but depends highly on the quality of the cable. A daisy chain connected is preferred above the star topology. For the connections see the RFXSensor documentation. The A/D input of a DS2438 can be used for a HIH4000 humidity sensor, a MPXA4115A barometer pressure sensor. If no humidity or barometric sensor is connected the A/D input can be used to measure a DC voltage within the range 0 - 10Volts.